Whenever I go to New York, I want to visit Park Avenue...Madison Avenue etc! 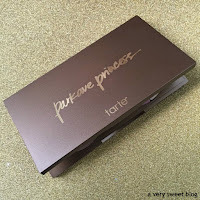 But for right now, I will have to settle for Tarte's Park Avenue Princess Palette (not sponsored). 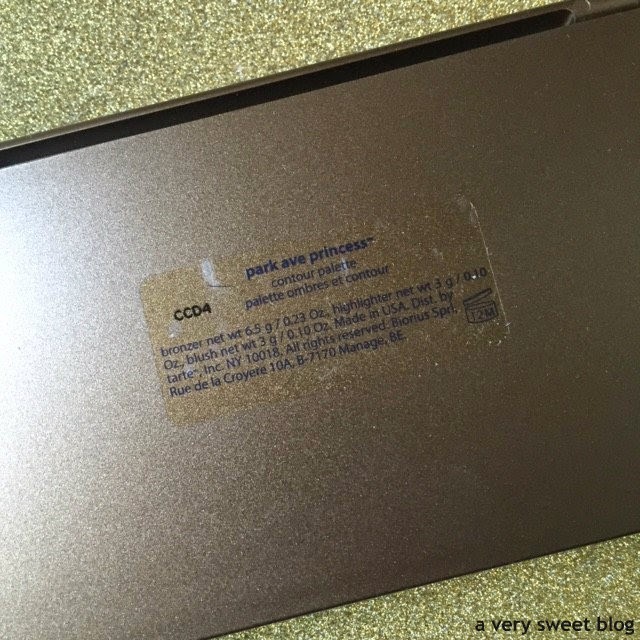 This palette contains a bronzer, blush and highlighter. I show a brush in the pictures below, but it's sold separately. 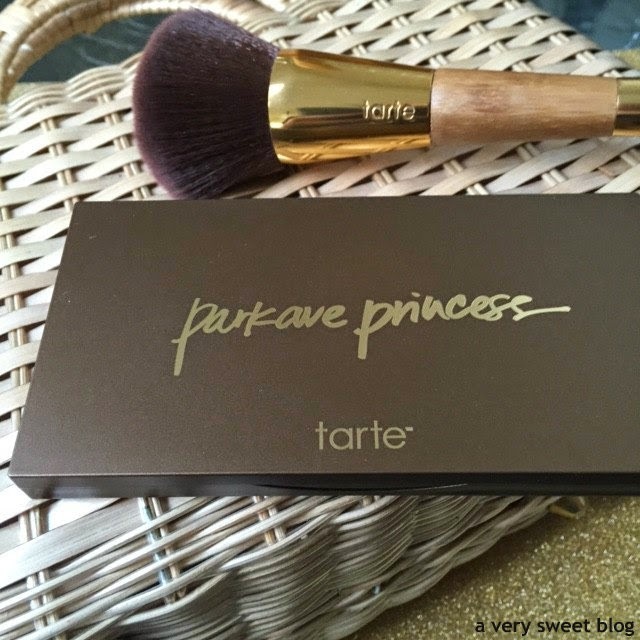 It's called the Tarte bronze and glow contour brush. 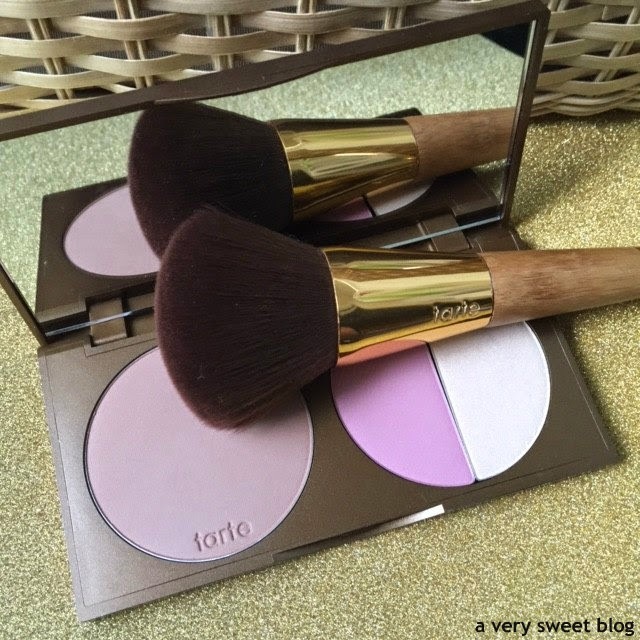 Tarte wants you to contour with the bronzer. I haven't attempted to contour yet, so I simply used it as a bronzer. 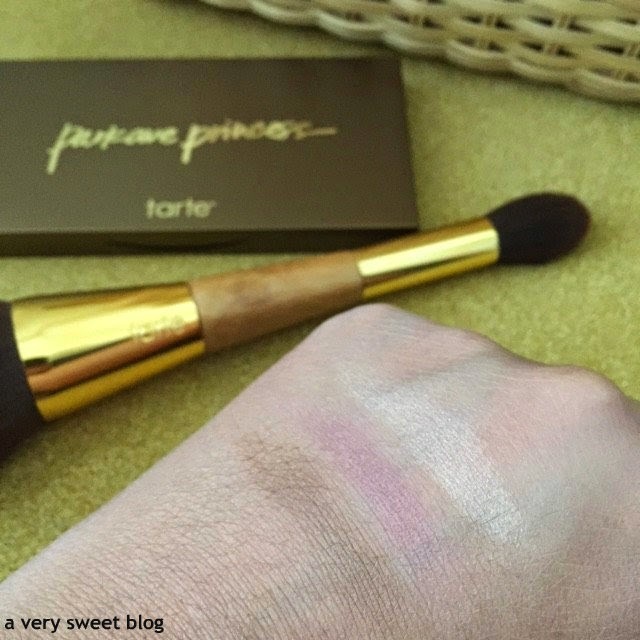 Tarte describes the blush as pink. But to me it's lilac. Maybe it's a pink lilac :) The highlighter is a champagne gold. All are very pigmented. 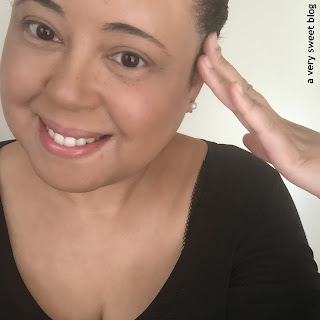 All create a soft & beautiful look. I'll be using this palette all Summer. Can this be duped? SURE! Pick your favorite bronzer & highlighter, then add a lilac blush (that might be the part that's a little more challenging ... not all lilacs are the same). This is a pretty one. I love the brush I used, but the big poofy end is better for blending everything. 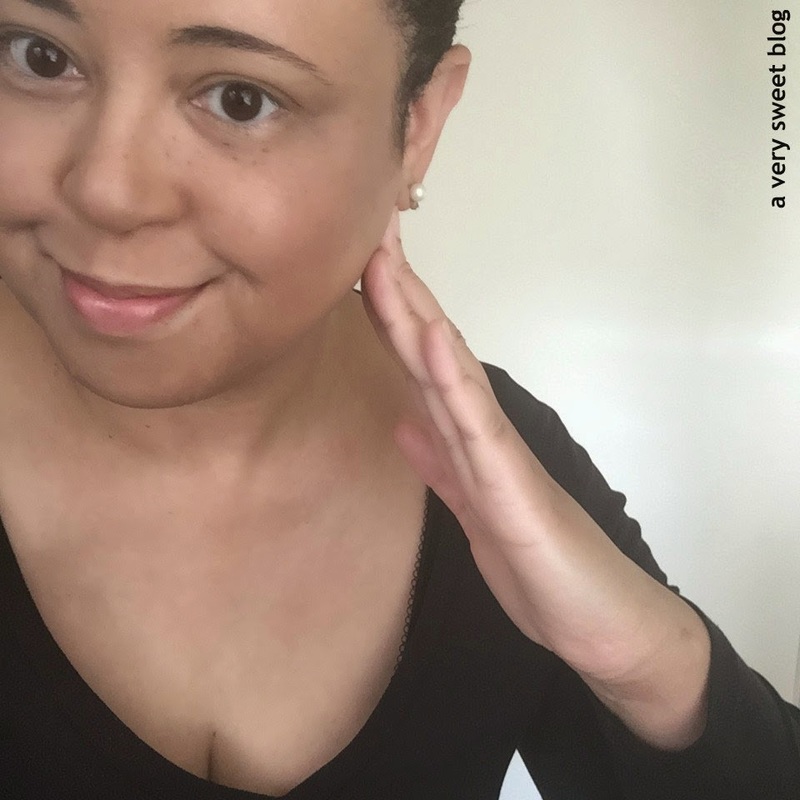 Use a regular blush brush to apply the blush or risk (like I did in the video) having blush go all the way up your eye. 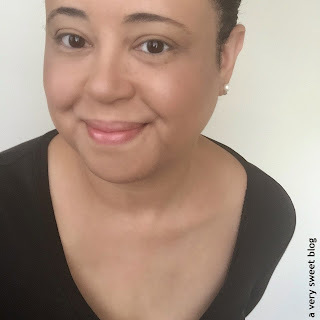 Which is a makeup faux pas! HaHaHa When you purchase new "tools" (brushes), they take getting used to. I'm working on it. On another note, I just found out that Ebates is celebrating it's16th birthday! What does that mean? Well, Macy's, Ulta and some other great stores are offering 16% CASH BACK on purchases from May 11th - 18th. That's HUGE! Sometimes... if you're lucky, you get 6-8% cash back and that's it. Soooo my park avenue princesses, shop your little hearts out ... to get all that cash back. Here's my link, if you would like to join Ebates. Have a good one! Ughhh I LOVE Tarte. I'm forever upset they don't sell it in Belgium and it doesn't even ship here. Or not that I know off. The palette is beautiful and you look stunning! I loved the video, Kim! I can tell how useful the brush is for application and thats great its two-sided! beautiful shades too! 16% cash back?!?! that's awesome!! i use a bronzer to contour until i can find a nice brown. That looks like a really cute set Kim! 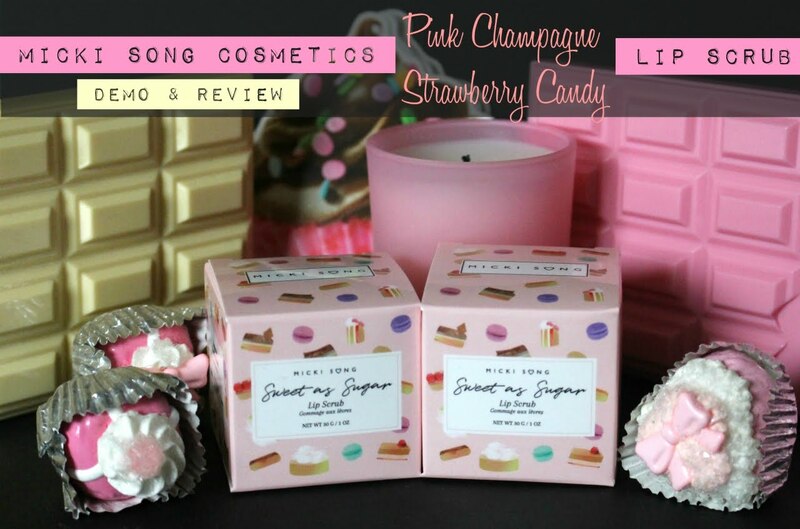 Great product like the pink on you makes you flesh and pretty great tutorial thumbs up on video. Ooh what a subtle, but pretty product! Ahh Ebates rocks doesn't it? I should check out whether I need anything now! Have a good day, my dear! I think that lilac blush is probably the selling feature of this palette - I've never seen a blush shade like it! All mixed together, this palette gave you an utterly gorgeous finish, Kim. I love it! What a fab packaging, its thin and looks so luxe, perfect for taking in my small and tight make up bag. 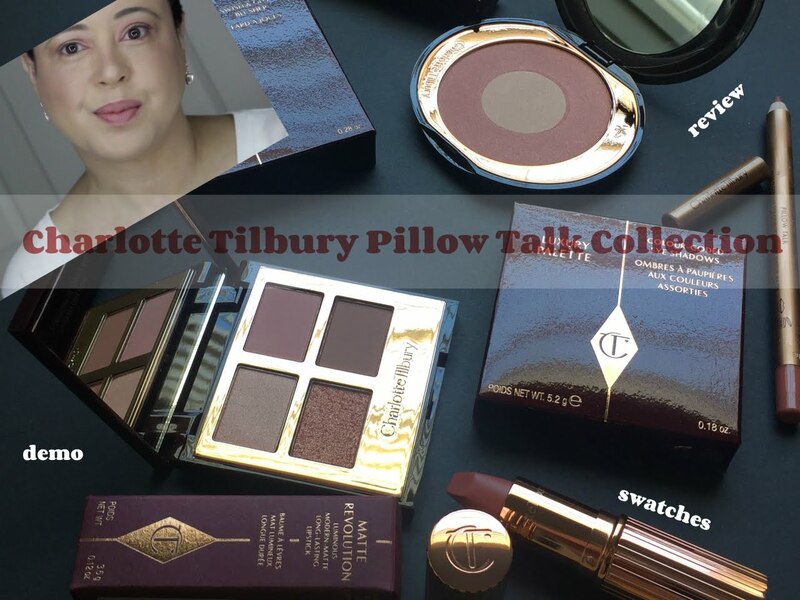 Tarte really do have some amazing products - they're a brand that I don't think gets enough hype as they should! 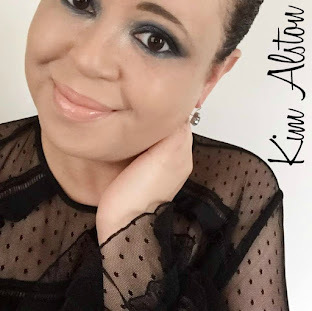 Look gorgeous as always Kim! I really like the packaging on this and the colors wear really pretty on you Kim. The double ended brush is really cool too but I just wonder how would you store it so both sides stay clean. 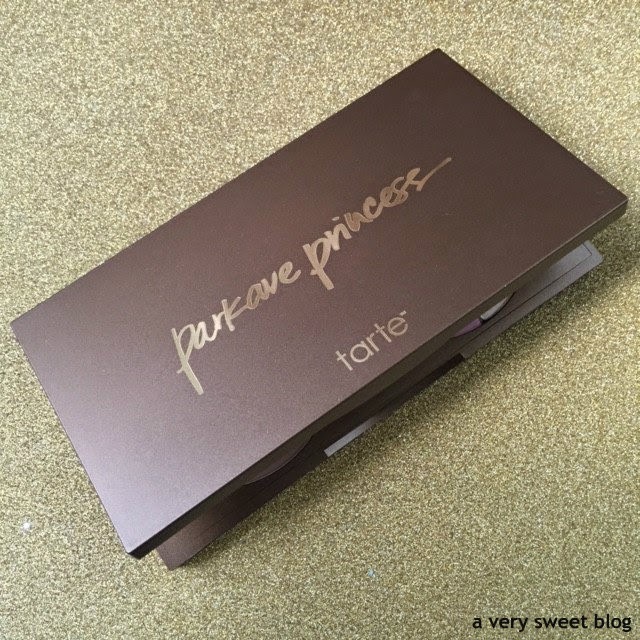 I love the Park Ave Princess bronzer! I have the limited edition palette that they released around the holidays. 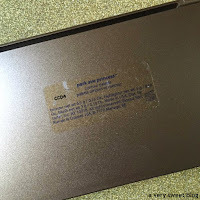 The blush and highlighter are slightly different from this one. 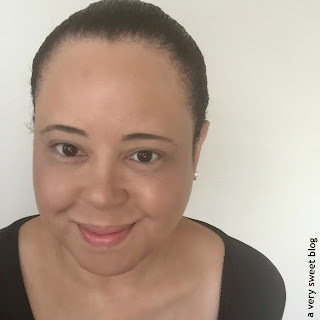 The blush is more of a muted rose color, and the highlighter has more of a pinkish undertone to it. I love the lilac blush, though. You make me want to get this one too! So cute! And I love the idea of the 2-in-1 brushes. So smart! I'm so glad you like this palette Kim! Your glowing!!! I'm excited to see the video later! Ok I'm felling more and more in love with Tarte cosmetics - this palette is really good! That's great you like the palette! The blush is a really color and skin is glowing! Oooh these look very pretty too!!! 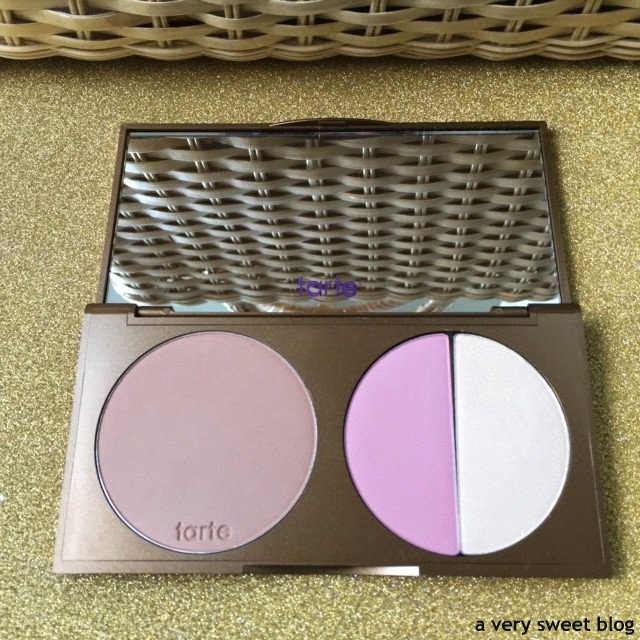 Tarte is a great brand and it's a shame they don't get as much hype as they should!! Great review Kim and I really need to give Tarte another chance after reading this. I always went to Nars or MAC for blush or bronzer and never really tested other brands, but this has a really soft beautiful glow to it and the brush looks like such good quality. Thank you for posting the pics at different angles. You look so pretty and sunkissed! 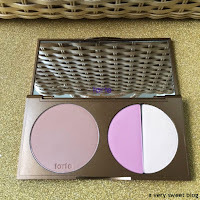 I love Tarte and enjoyed the review :) One of my fave blushers are from Tarte but I love that this comes with a bronzer! The name of this palette is the best! Also, I love how the dual-ended brush that you are supposed to use with it looks. I just want to sweep it all over my face!